Swing Patrol is a well-known and unique community of over 1,500 swing dancers featuring a first class teaching team, four award winning performance troupes, a dedicated admin and volunteer team and what we think (bias acknowledged) are the most dedicated and passionate group of social dancers in the world. The curator of this crazy family is Scott Cupit who is responsible for the vision and leadership of Swing Patrol. 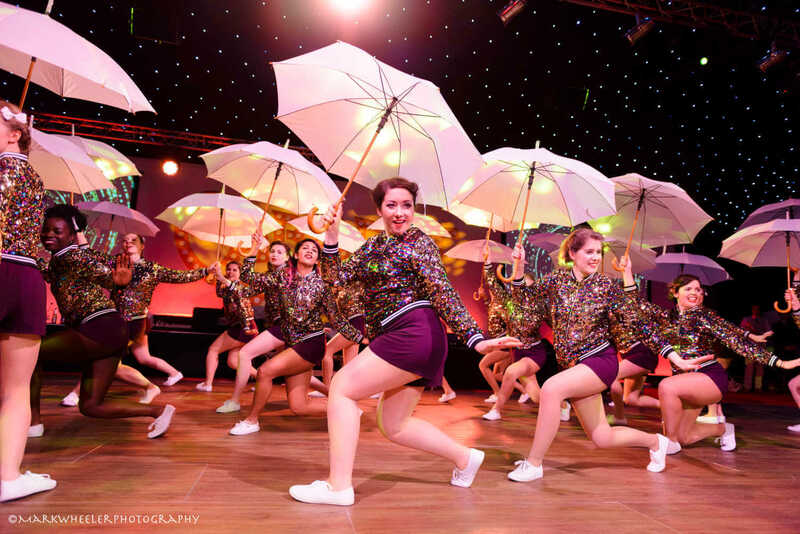 Our amazing teachers, run over 30 weekly classes and workshops teaching lindy hop and blues in London and Brighton. So whether you want to learn to dance, come and get have a boogie in our weekly socials and events, or hire our team for your event, we hope to see you soon! You can hire us for your event no matter how small or large, we have something for you. From hole-in-the-wall speakeasies to London’s great dance halls, we’ve built a massive collective energy and made great friendships along the way. We hope you come along and check us out soon. 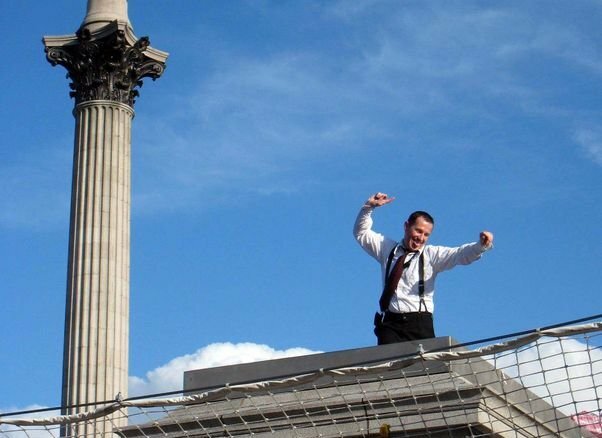 Our journey has had many highlights from dancing at Buckingham Palace, 10 Downing Street and even on the Empty Plinth in Trafalgar Square. This newsletter lists our all time top ten highlights which gives you a great insight into some incredible occasions. Ensuring our dancers were aware and passionate about the history of the dance is mandatory and we fondly think of two really special weekends where we immersed ourselves in the history of the dance. Read about our time with Jean Veloz and the incredible time we had when we arranged Norma Miller to be part of our community as part of her European Tour. 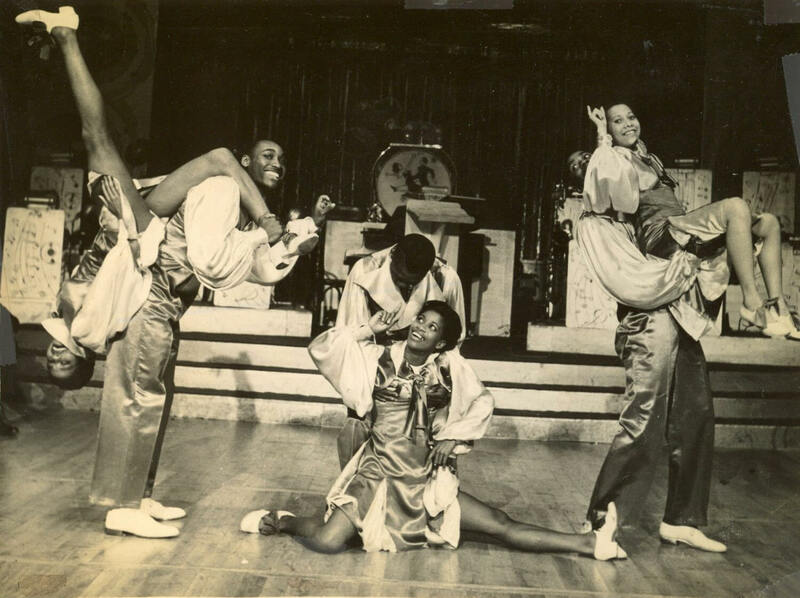 Read more about the history of swing dancing here. The media attention after this was unprecedented with a number of press articles and TV appearance. You can see them here in our media section.